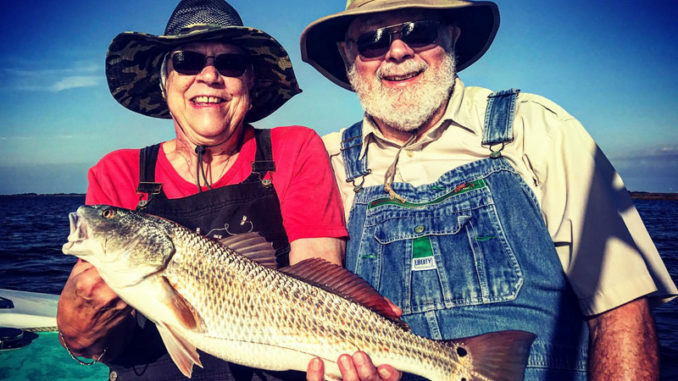 Spring redfish are on the lookout for the baitfish and shrimp that are arriving in inshore waters, and they’ll be feeding aggressively, which makes a spoon a great lure to throw. 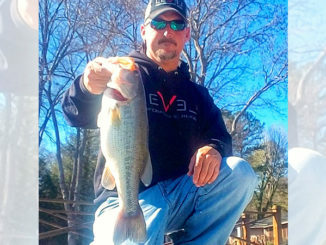 According to Aaron Beatson, a fishing guide from Kill Devil Hills, N.C., he doesn’t leave the dock in the spring without a handful of one type of simple lure. 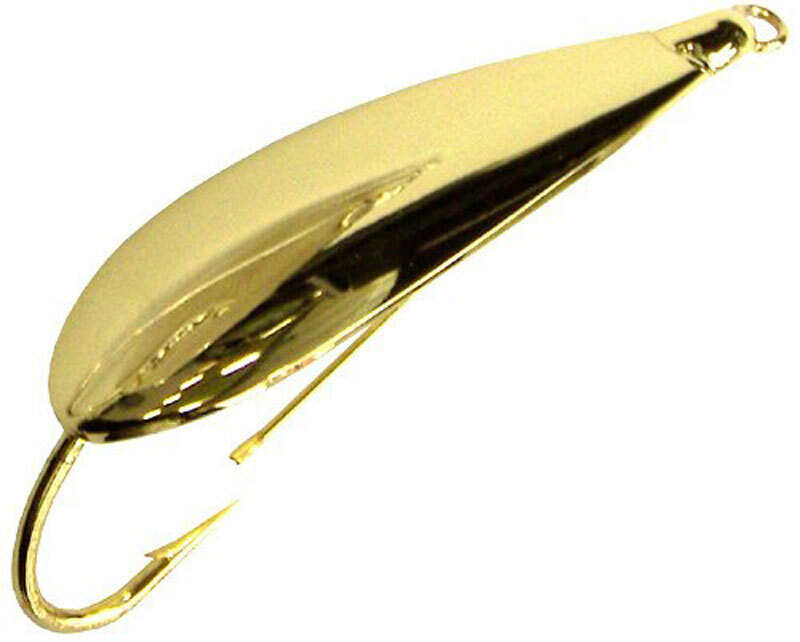 The Johnson Silver Minnow gold spoon is his go-to redfish tricker. He said it’s an easy lure for anyone to use, and it’s just deadly on red drum of all sizes early in the spring. 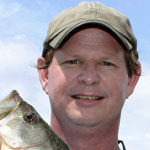 “It’s a cast-and-retrieve type of lure. You don’t have to do anything special for it to work,” said Beatson, who runs Carolina Sunrise Inshore Fishing Specialist Charters. “A twitch here and there doesn’t hurt, but you basically just need to crank it in and let the lure do the work for you. On especially windy days, Beatson ties a 5-gallon bucket to the bow of his boat and another to the stern. They act as drift socks, slowing his 20-foot skiff’s sideways drift to a reasonable speed. And when the wind isn’t kicking, he allows the wind to carry his boat. “Ideally, you want four anglers on the boat,” he said. “Two of them will stand on the front — or whatever part of the boat is positioned forward. They’ll cast spoons with the wind as far as they can, into the area that the boat hasn’t passed over yet. Then they crank it back in. They can burn it in, or they can reel it steady. And while he keeps things simple, Beatson said he does add one thing to the lure that many anglers don’t think about doing. “I add a small red or orange bead directly in front of where the knot connects to the lure. It does two things. It acts as an attractant with its bright color, and it also keeps the knot from picking up grass. 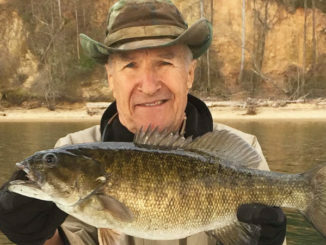 It’s a small thing that makes a big difference in a day of fishing,” he said. While the two anglers up front are casting spoons, Beatson said a third casts a popping cork with a 3-inch Gulp swimming mullet under it. The fourth angler is casting either a spoon or a popping cork rig. 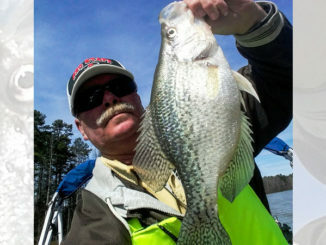 Anglers should also always be on the lookout for disturbances or swirls in the water’s surface. Those are telltale signs of feeding redfish, and they’ll often hit a well-placed spoon. Those swirls, Beatson said, are always worth casting to. “Sometimes they’ll hit it immediately, and you better be ready for it,” he said. While he enjoys fishing this way with the lighter tackle mentioned above, Aaron Beatson said on some days, you have to beef up your gear. It all depends on what size fish are present. When big reds are present, put away your lighter tackle. Long fights on lighter tackle can put too much stress on fish whose release is required. 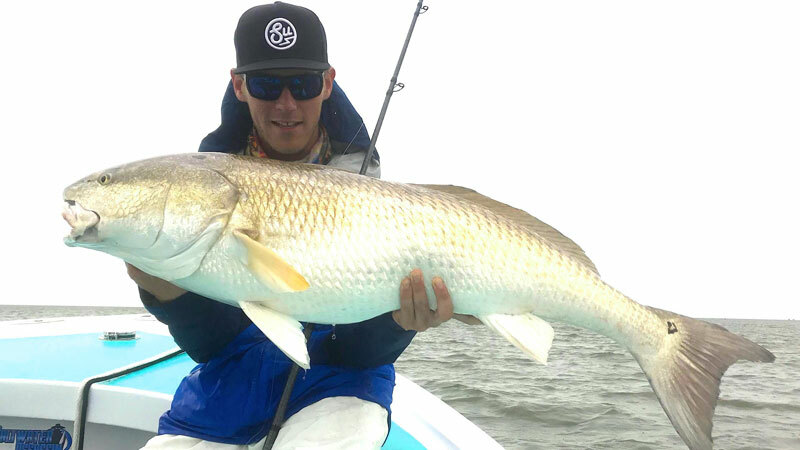 “All sizes of red drum will hit these spoons, and you can catch some really big ones. Fifty-pound drum will hit it, and they’ll wear your gear out, spool you, break rods, and even if you are able to land them, it will wear them out past the point that you should.